I’m extremely excited to be posting this news with you today. The amazing Lesley Croghan, who is the creator of so many of the challenges I’m addicted to, has invited me to be on the new card challenge in town called The Card Concept. 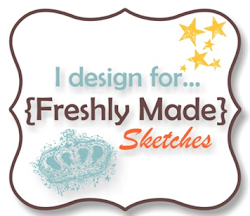 There will be 12 designers sharing in 6 distinct styles of card making. This is extremely exciting for me as I will be one of two designers representing the Shabby Chic/Vintage style. My Shabby/Vintage partner will be Debbie Marcinkiewicz (whose card I just adore) so get ready for loads of distressing and probably lots of scrunchy seam binding bows! What’s the definition of Shabby Chic/Vintage you ask? We’d love for you to head over to The Card Concept and check out the different styles the Design Team will be representing – what style are you? The challenge starts in January so you have plenty of time to explore your style. Narelle…Wishing you and yours a blessed Christmas and a very Happy New year to you all! Thanks for all your shares in 2013, looking forward to all you will share for 2014. The Lord Bless you and yours! You’re the perfect person to represent this style! I don’t know anyone who does it better. Can’t wait to see your beautiful creations! Gorgeous and definitely your style. Love it. Wow this is gorgeous! Cant wait to see the new challenge! Hi Narelle. Congratulations on your DT spot. 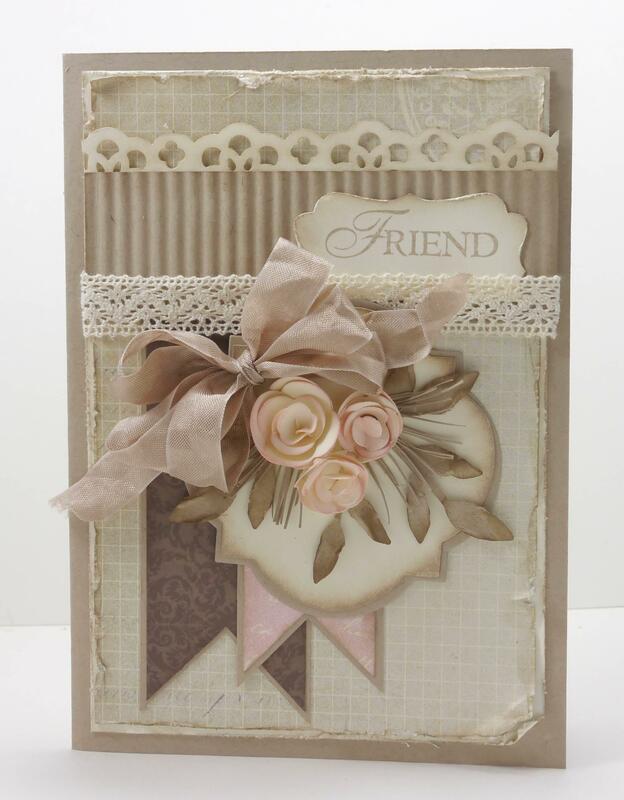 I adore this card and look forward to seeing more of this wonderful style from you and Debbie.